Netanyahu's pledge was widely seen as an appeal to the far right, and it appears to have worked: he boosted the number of parliamentary seats for his Likud, while smaller, far-right parties struggled. "We respect the decision of the people," Gantz said Wednesday night. Former finance minister Yair Lapid, who co-led Blue and White, vowed to "make life bitter for the Netanyahu government". Speaking in the early hours of Wednesday at the Likud's post-election party in Tel Aviv, Netanyahu called it a "magnificent victory." 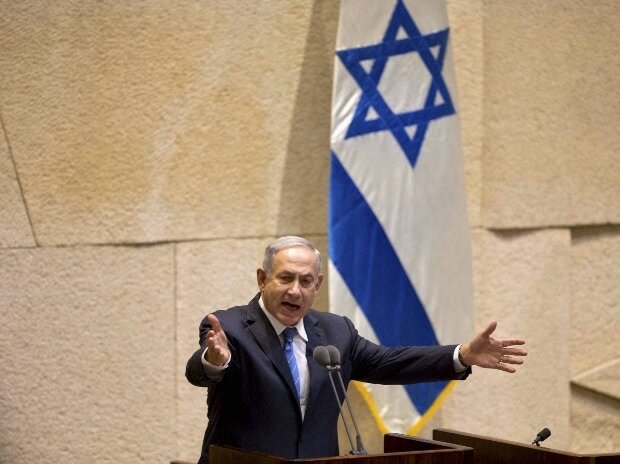 The vote had been expected to be close as Netanyahu faced potential corruption charges.